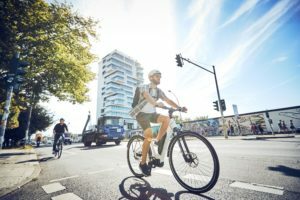 HELSINKI, Finland – The Finnish bicycle market shrank again in 2010, but there were some good signs to favour professional retailers. The consumers wanted to buy better bikes. This trend is expected to continue in 2011. The bicycle trade started the season in optimistic mood, but with heavy surplus stocks from the last year. 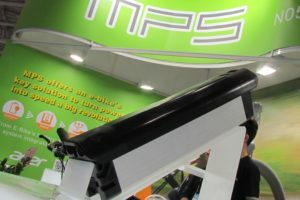 Sales in 2009 were smaller than estimated leaving many suppliers and retailers with too many bikes left over from 2009. The pre-orders for 2010 were smaller than usual, but of course the retailers still had to buy new models to keep their bike line-ups fresh and saleable. During the peak of the sales season, in April and May, it was business as usual. There was a steady flow of bikes, but no absolute peak weeks as in many other years before. The final sales figures of 2010 are not yet available, but according to the custom statistics it is estimated that retail sales will still be under the 2009 level. However, even if the sales may be lower, the professional bike trade is in a better mood than a year before. 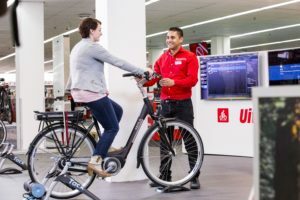 The traditional bicycle retailers and sports shops, who mainly sell well-known and established brands, have increased their sales numbers. Even better, they have increased the average sales value. So the business has been healthier than before. 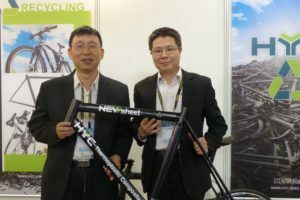 The consumers have been interested in more technical and specialized bicycles. More high-end hybrids have been sold, more expensive racing bikes were sold. Recently the season of cyclocross bikes has started and this segment is becoming more and more popular. Juniors changed their ordinary bike to a more expensive BMX-model. The same trend could be noticed in the sales of city bikes too. The standard models had to give way to more technical, better equipped models. Someone had to lose however and now it seems the low price sellers have been losing some sales quantities. The sales of the professional retailers did not stop in the end of May, as usual, but it continued with nice numbers through the summer. That gives the impression, that the consumers got still an impulse to start riding during exceptionally hot summer months. The awaking interest of the consumers can be read from the amount of parts and service sales too. Quite a number of unused bikes were taken out from the garages and put into rideable condition. The retailers are in a good position to make orders for 2011. The stocks are healthy and all signs of consumer demand are promising. People inside the trade know there are no excess stocks of bikes as a year before. The retailers can start the season with new models. 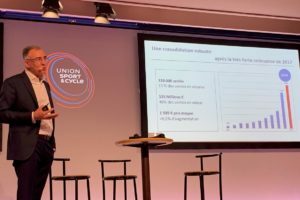 The sale of e-Bikes has not started really in Finland. A few thousands have been sold and the public does not show any remarkable interest. Electric bicycles are considered expensive and primarily a product for old people.